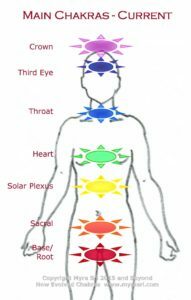 Many are becoming aware of the energetic system within the body that correlates to the Nervous System – the Chakra System. Chakras are commonly recognised as wheels of light and energy centres that require balance to enable good health. These Main Chakras – usually 7 in all – align through the centre of the body and mostly close to the spine. There are many books that have already been written about these. Their existence is a bridge between 3D and 4D levels. 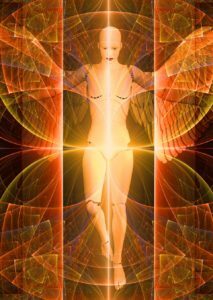 They can assist in balancing meridians as these energy centres actually attract and release energy in a purposeful way. In these current times, we are evolving and building upon these basic Chakras. 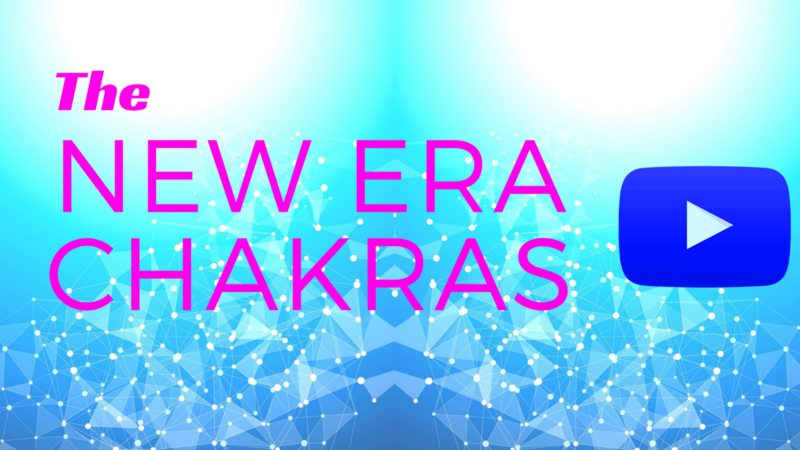 These New Chakras reside on another dimension and are for those who are ready to master their journey in a more comprehensive and aware way. Conversely, there are those who cannot gain purchase on their simple rights to exist in this world, being on constant alert as to what ‘life’ is going to through at them next … yet still living their lives courageously and in authenticity, accountability, responsibility and ethically. But not getting the rewards that they truly deserve. There are several groups of Beings that employ whatever they can at whatever cost to others in order to control, possess, inhibit, own and enslave. 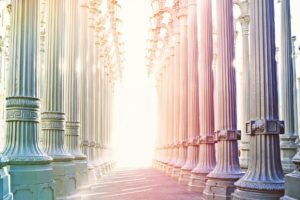 Past life issues and indeed past incarnations in a variety of formats and settings can lend their clues in these newly revealed Chakras. Those who have had experiences of run-ins or engagements with the Nefilim (or Nephilum as some prefer) often have recordings or cordings into past Nefilim times that still impact on them today. The Earthing Chakras (and the in-head Psychic Chakras) can reveal the registration of these interferences, and provide a tool for release and freedom. Particular to disadvantage the more evolving Souls. 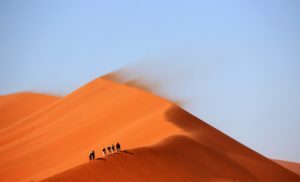 When one has dared to shine their light or to stand up against the Dark with these Beings, their skills and mastery of manipulation can create havoc with one’s journeyings – until one recognises what they have done and removes the limitations that have been placed on one. THIS IS THE AGE OF FREEDOM AND RECLAMATION OF YOUR OWN TRUE IDENTITY! If you feel that you are on the Nefilim’s ‘Suspects’ list, I can assist with your clearings.